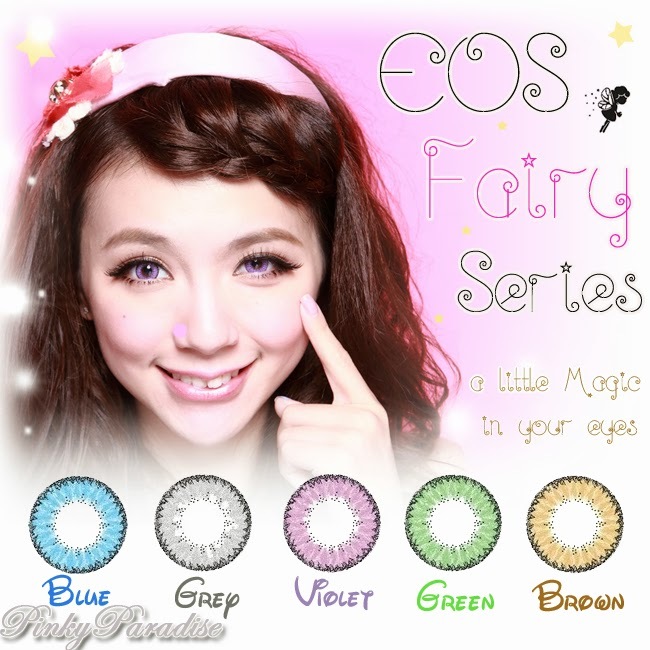 EOS Fairy will gives you a natural and big bright eyes. 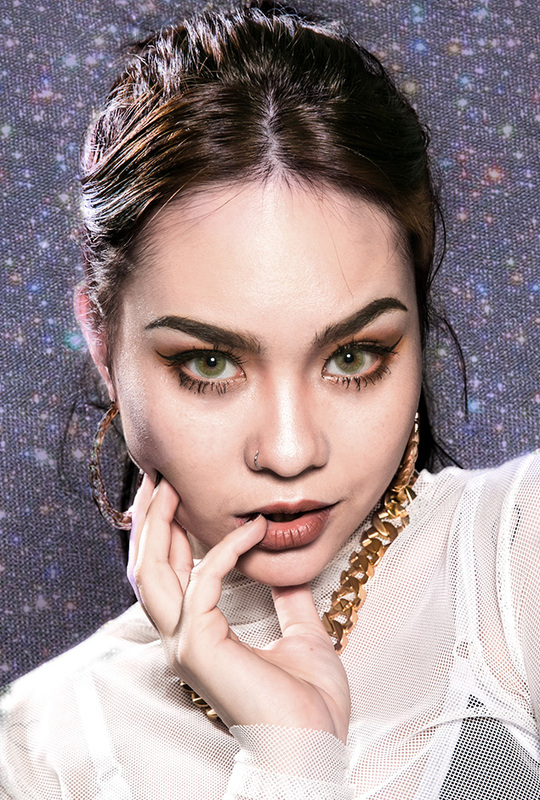 It is very comfortable until you can forgot about its existence. 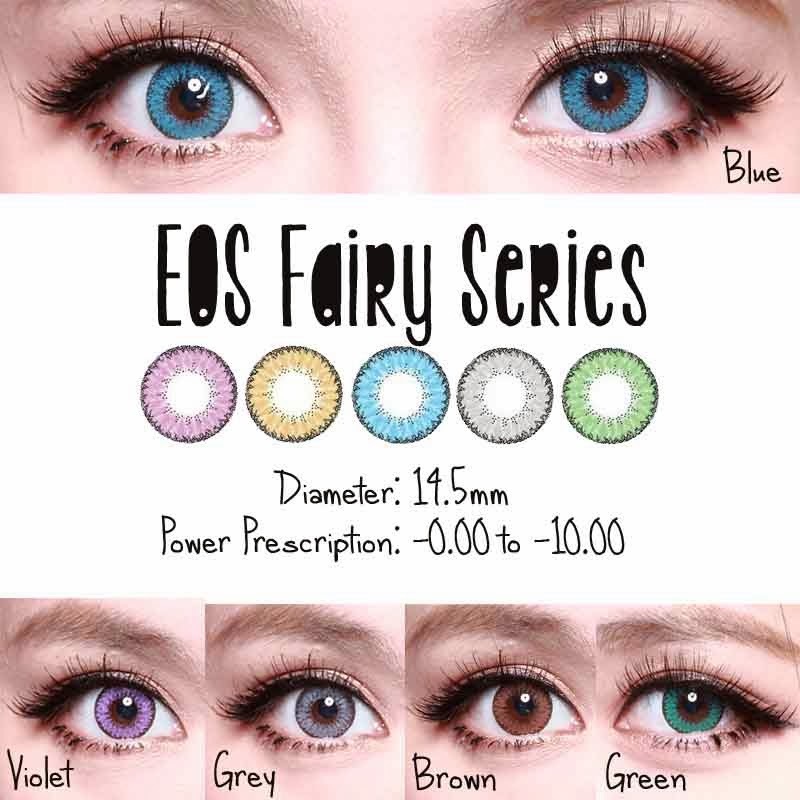 EOS Fairy comes in 5 amazing colors: blue, grey, violet, green and brown.